Some artworks—works of music, theatre, dance, and the like—are works for performance. Some works for performance are unperformable. Some such works are unperformable by beings like us; others are unperformable given our laws of nature; still others are unperformable given considerations of basic logic. Musical works that fit into each of these categories really are genuine works, musical works, and works for performance, and the very possibility of such works is ontologically significant. 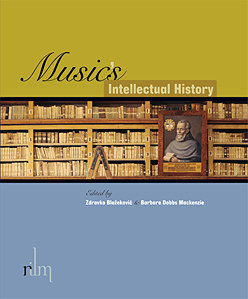 In particular, the possibility of these works raises serious problems for type-theoretic accounts of the ontology of music as well as certain mereological or constitution-based accounts. This according to “Unperformable works and the ontology of music” by Wesley D. Cray (British Journal of Aesthetics LVI/1 [January 2016] pp. 67–81. Many thanks to Improbable Research for bringing this to our attention! 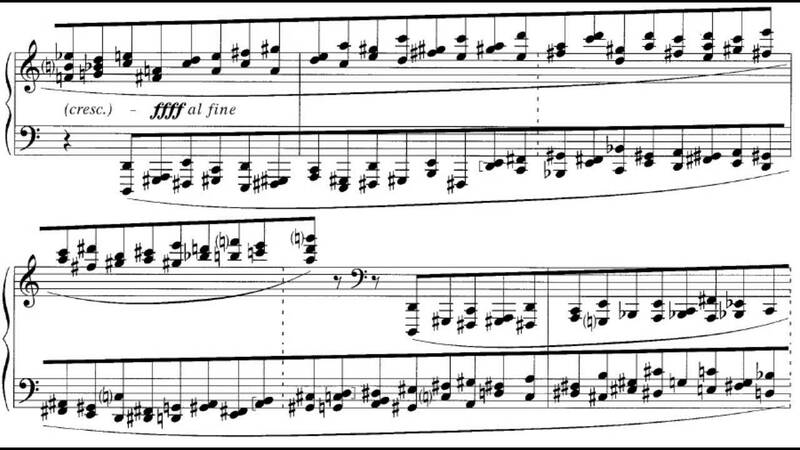 Above and below, György Ligeti’s Étude No. 14A: Coloana fara sfârşit (Column without end), one of the works discussed in the article. E.J. Brill inaugurated its series Balkan studies in 2011 with Staging socialist femininity: Gender politics and folklore performance in Serbia by Ana Hofman. 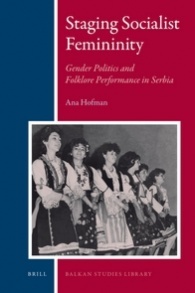 The book examines the negotiation of gendered performances in Serbian rural areas as a result of the socialist gender policy and the creation of a new femininity in the public sphere from the 1970s through the mid-1990s, with particular attention to musical performances. Founded by Intellect in 2010, Choreographic practices (ISSN 2040-5669; EISSN 2040-5677) seeks to engender dynamic relationships between theory and practice, choreographer and scholar, so that these distinctions may be shifted and traversed. The journal is edited by Vida L. Midgelow and Jane M. Bacon. Encompassing a wide range of methodologies and critical perspectives so that interdisciplinary processes in performance can be understood as they intersect with other territories in the arts and beyond—e.g., cultural studies, psychology, phenomenology, geography, philosophy, and economics—Choreographic practices aims to illuminate an emerging and vibrant research area by opening up the nature and scope of dance practice as research and drawing together diverse bodies of knowledge and ways of knowing. Karaoke challenges the hegemony of the status quo by breaking down the received rules of cultural production and challenging binary notions of high vs. low art, live vs. recorded performance, and amateur vs. professional performers. In so doing, karaoke engenders liveness anxiety—a territorial behavior among social critics, scholars, and performers that comprises a fear of performances that do not fit the template dictated by the wielders of cultural power. 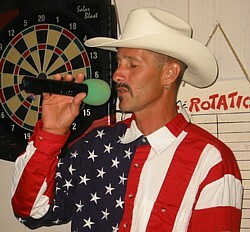 Karaoke is a viable site for mounting a lower-class defense against the onslaught of cultural elites; and its multibillion-dollar industry continues to grow every year. This according to “Liveness anxiety: Karaoke and the performance of class” by Kevin Brown (Popular entertainment studies I/2 , pp. 61–77). Thanks to the Improbable Research blog for bringing this article to our attention!